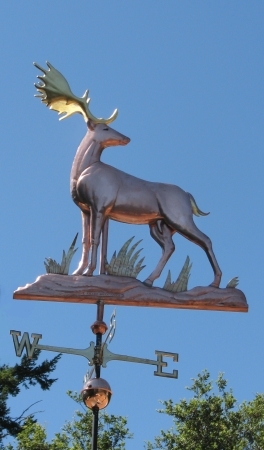 Whether it is koi or cranes, Asian elephants or Godzilla on a rampage in Japan; wolves, bears, beavers or fallow deer from Europe and Siberia, camels from North Africa or whales circumnavigating the world’s oceans, people throughout history have depicted animals as weathervanes in tribute to the natural world. Outdoor enthusiasts and city dwellers alike enjoy looking out their windows or up on their roofs to see these representations of the living, breathing world around them. 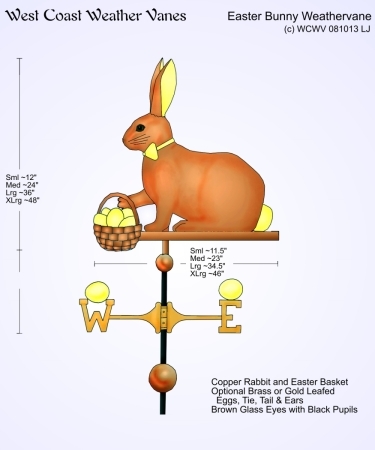 Explore our wild animal weathervane collections by clicking the thumbnails below.